There is some truly beautiful and unique architecture being created within the commercial realm these days. New design trends enhance not only the customer’s experience but that of the employees who call the space their work home. Consideration for function regarding cleanability, however, is being overlooked in favor of aesthetic form. In collaboration with two local industry experts, we have put together what we feel are the most important factors to consider when building or renovating a commercial space to ensure janitorial services run as smooth as possible. A large percentage of new construction is going up with a key component missing from the floor plan: the janitor’s closet. These closets need to be large enough to maneuver in as well as store a janitor’s cart, vacuum, mop bucket and potentially consumable products as well (paper towel, toilet paper, soap, etc.). The closet size should also be proportionate to the overall size of the facility. A 100,000-square foot building will require storage for more than just one mop bucket and one vacuum. 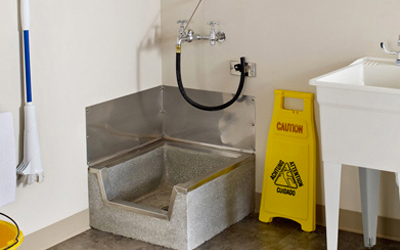 The janitor’s closet is where it makes most sense to have water hook-up in the form of a slop sink to fill and dump mop buckets, rinse flat mops, etc. and provide storage for cleaning equipment. There should be at least one water hook-up on each floor of a building to eliminate the need for full mop buckets to be transported long distances to prevent the risk of accidental spills. 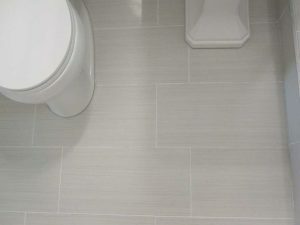 White ceramic tile with a matte finish is currently a very popular flooring application providing a fresh, modern look. While beautiful, it is also very difficult to keep clean unless an auto-scrubber machine is being used to clean it daily. This is especially true when it comes to white tile in restrooms. 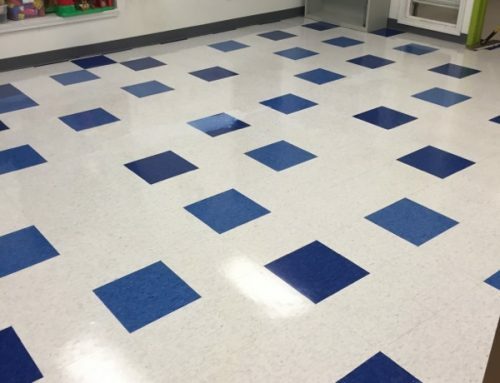 Urine sitting on tile, VCT or ceramic, can easily discolor flooring and grout becoming a problem quicker if the floor is mopped less than daily. 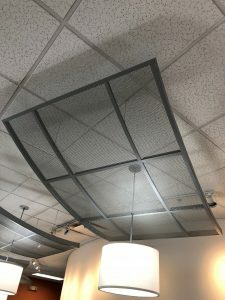 Urinal mats can help this further by protecting the tile and grout from splatter but that only helps the area immediately in front of a urinal leaving the remainder of the floor susceptible to restroom elements. Tim Meyer, Director of Business Development with NCS Construction Services, L.L.C., is an advocate for the use of vinyl baseboards whenever possible in commercial applications. “Even though it is not a ‘high-end’ look like wood base, (vinyl) is much more economical and easier to replace when damaged”, says Meyer. Vinyl baseboards are also easier to clean when compared to ceramic tile or carpet baseboards. 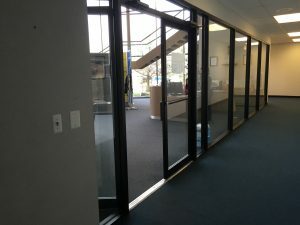 With the rising trend of open concept floor plans in homes and work spaces alike, partition glass surrounding conference rooms and offices in lieu of drywall is becoming commonplace. “The use of interior glass/windows adds to overall construction costs and creates ledges that allow for dust accumulation.” says Meyer. Glass of course also becomes filled finger prints, smudges, splatter and more. Regular janitorial service costs will go up with the increased amount of glass to spot clean and ledges to dust on a daily basis. These pieces will also require periodic full washing with squeegee and brush that has an additional cost. While sound structural foundation is more important than paint color choices, the building’s décor and architectural features are what will catch the eye of patrons on a daily basis. They may be aesthetically pleasing but paper towel dispensers built into the wall are not the smartest way to go. These dispensers typically are for multi-fold towels which are the least economical form of paper towel a business can use. We have all been in a restroom that has a roll towel mounted on the wall next to an out-of-use built-in. The cost to remove the dispenser and patch the wall is too costly so instead it remains in place and abandoned. Soap dispensers mounted under the counter in restrooms can also be a hassle to fill causing them to easily break. There are some more reliable models being produced these days- make sure you are investing in a quality made product before committing. Toilet paper can be dispensed in a multitude of models: standard roll, coreless, junior jumbo roll, etc. and depending on the size and nature of your facility there is a style that makes more sense than others for you. Very often, standard roll dispensers are included with design and construction. Be sure the ideal dispenser for your needs is installed from the get-go so unnecessary holes are not drilled into your partitions and walls only to be replaced a month later. 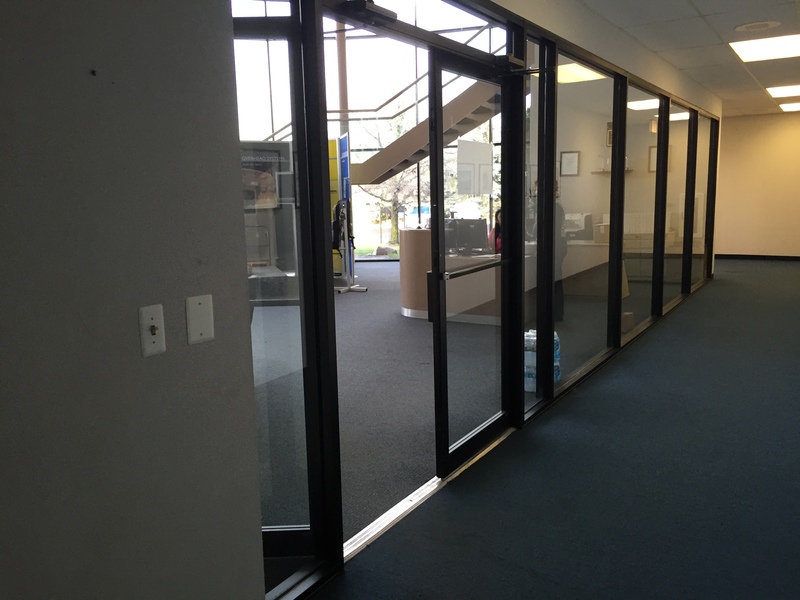 Utilizing the services of a workplace design team like ISCG Inc. in Royal Oak, MI is an excellent way to make sure your end product promotes productivity while attracting and retaining top talent for your organization. 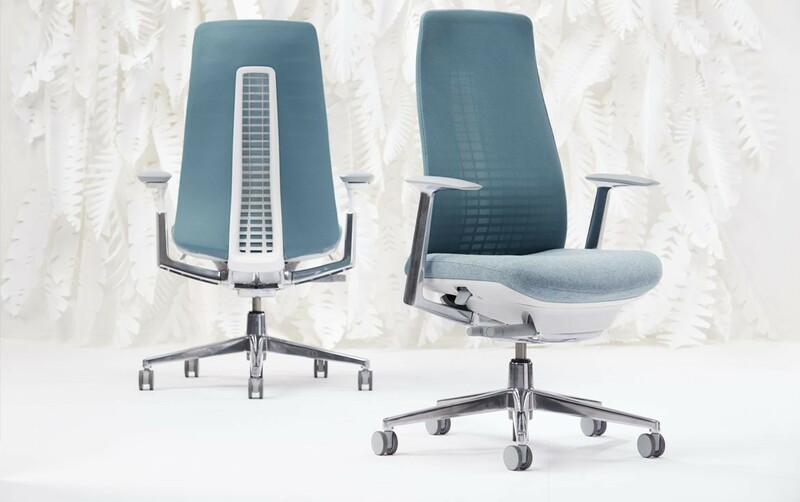 Nives Kajtazovic, a workplace consultant with ISCG Inc., knows it is important to consider the materials used in conjunction with the industry you are in when selecting furniture for your work spaces. “In order to keep in mind cleanability and durability of furniture in any space, you have to evaluate how it will be utilized. For example, high traffic areas and cafés will get a lot of use and abuse. 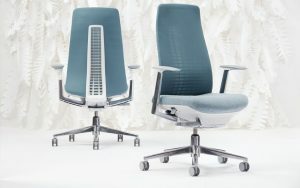 When specifying upholstered furniture consider Haworth’s textiles with Alta Textile Technology stain repellent. Textiles with built-in repellency will prolong the life of your furniture by providing resistance to spills and stains. Additionally, it will reduce the need for chemical cleaning agents” says Kajtazovik. In addition to the simplicity of regular sanitization, Tedesco Building Services knows all too often a chair in a medical environment will require deep cleaning following an encounter with bodily fluids or bio-hazard materials. Selecting a vinyl option for medical offices is always a smart choice to maintaining health standards. There are endless possibilities for design options and very few should be ruled out completely. 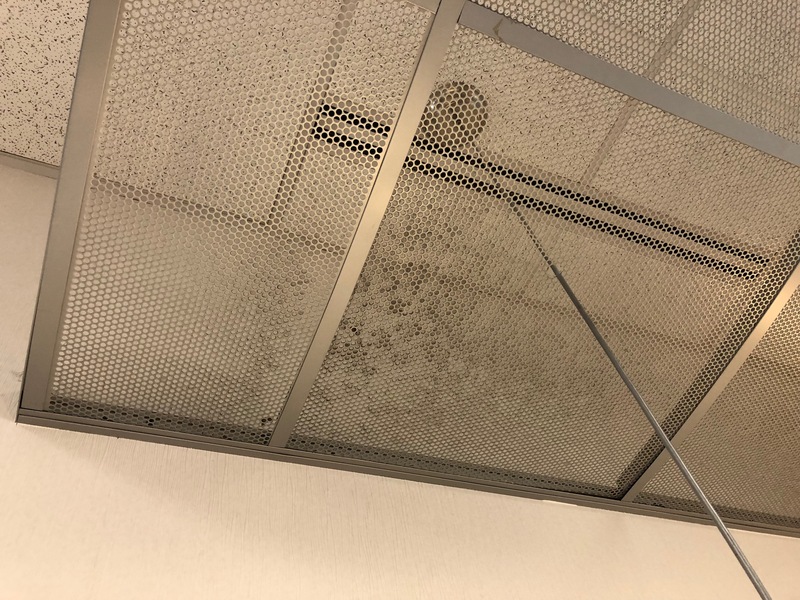 It is simply important to keep in mind that janitorial and maintenance costs will vary depending on the materials and features you opt for as no two buildings are alike. If you find yourself with questions about the cleaning services needed for your property, please give our office a call today at 586-997-3337.